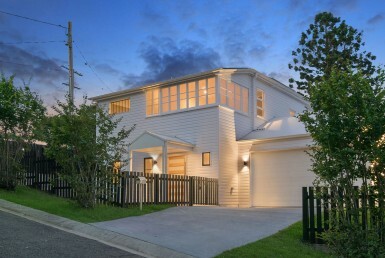 Space for the whole family! 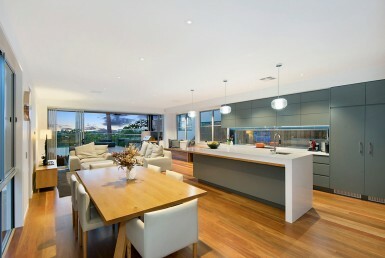 Elevated entertaining with space for the whole family! 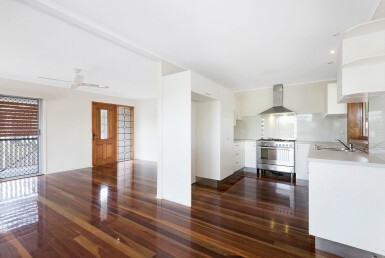 Abundance of space in family friendly Stafford. 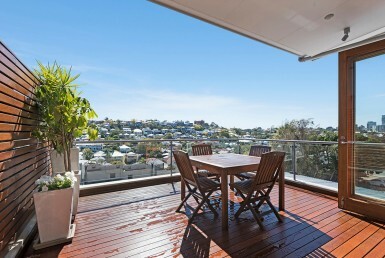 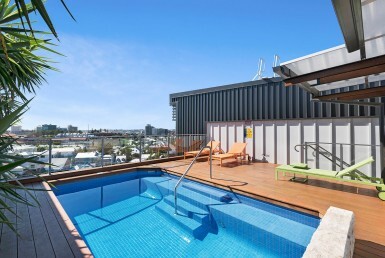 ENJOY CITY VIEWS FROM THIS CHIC PADDINGTON PAD! 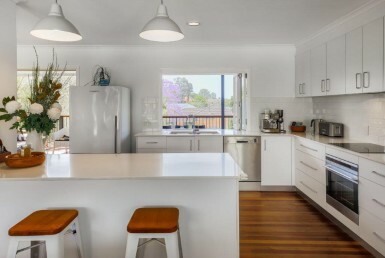 Everything you need in a home including Pets! 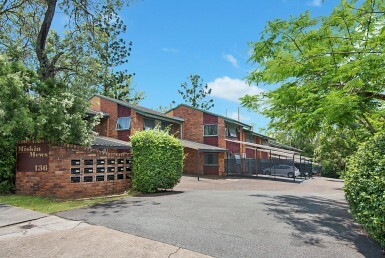 Pet Friendly + Workshop + Storage! 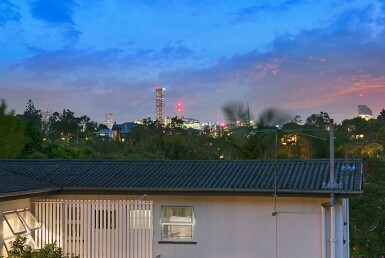 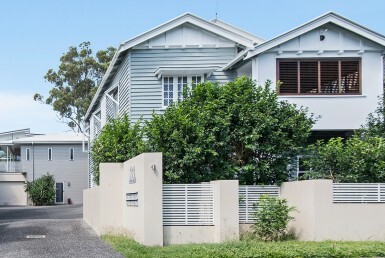 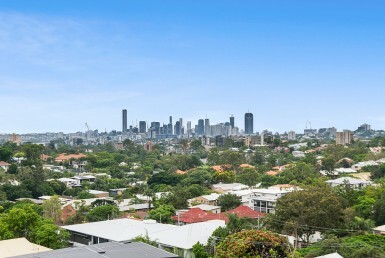 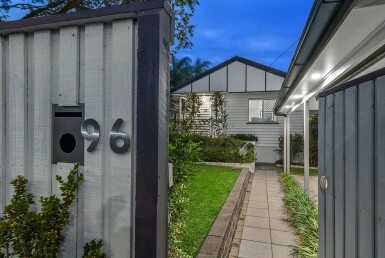 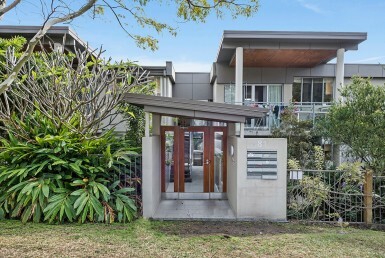 Spacious light filled townhouse with city views! 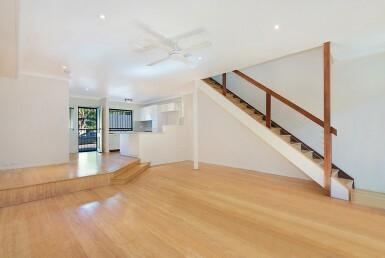 Beautifully renovated four-bedroom family home, ready in time for Christmas and Pet Friendly! 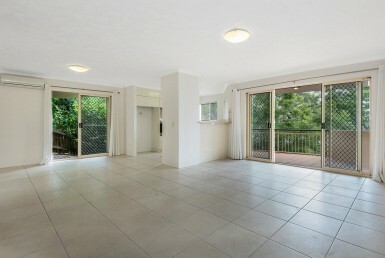 Gorgeous 3 bedroom apartment with private courtyard! 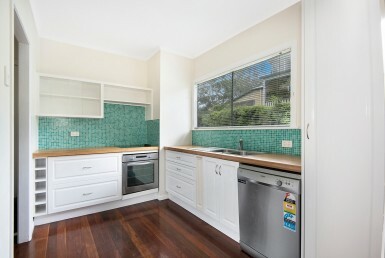 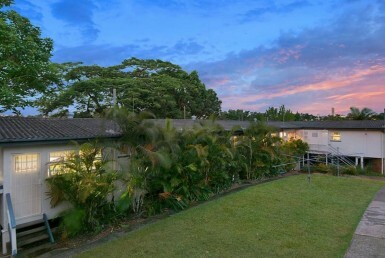 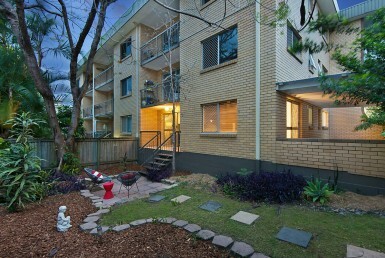 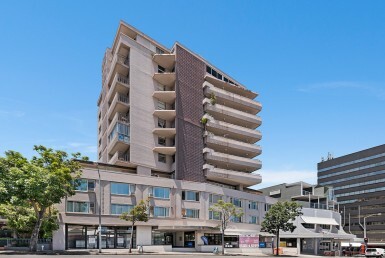 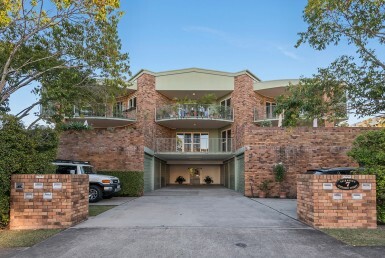 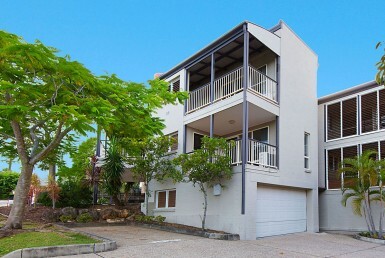 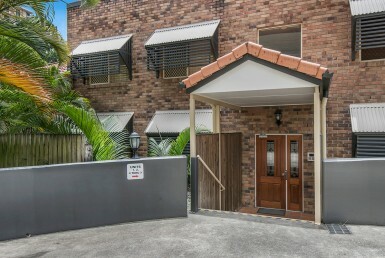 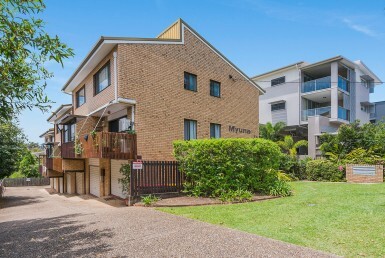 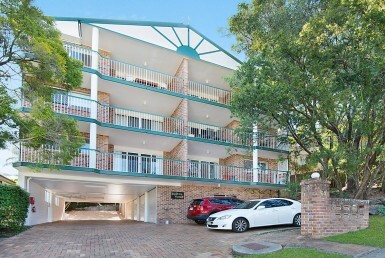 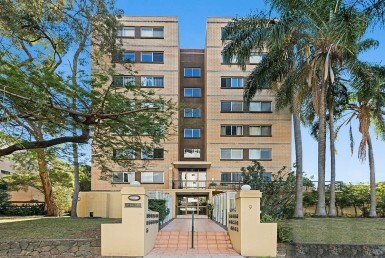 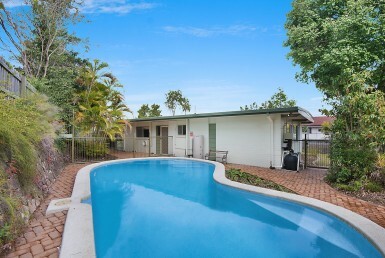 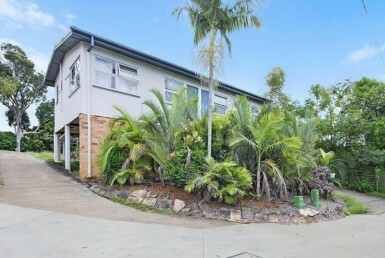 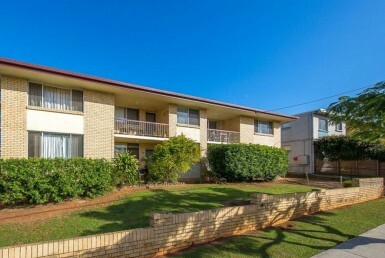 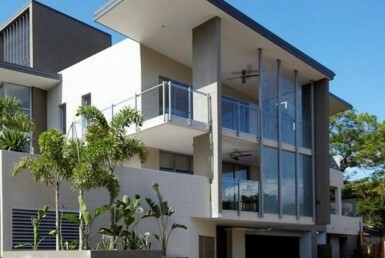 Pet friendly and convenient, in the heart of Toowong. 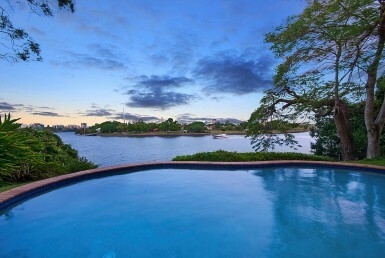 When Location Matters, Have the Best of Both Worlds! 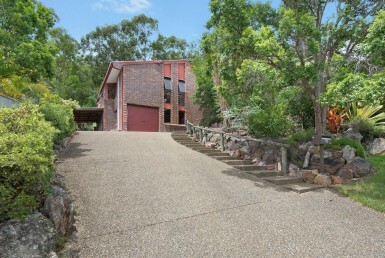 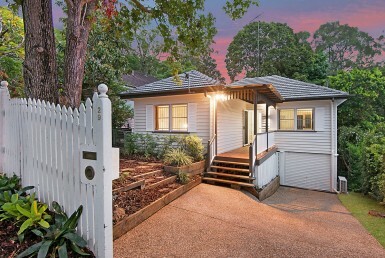 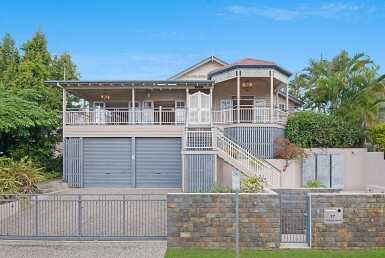 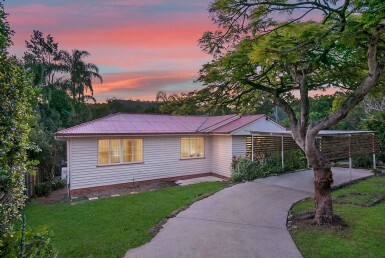 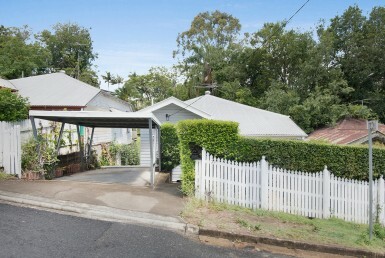 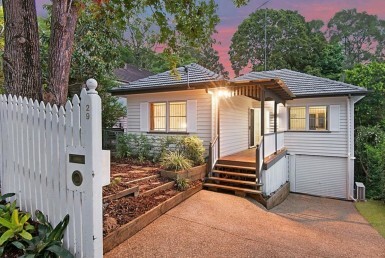 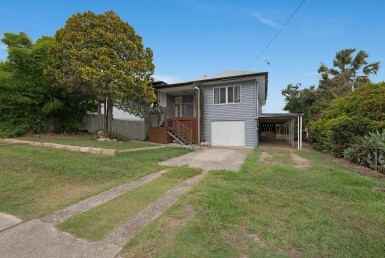 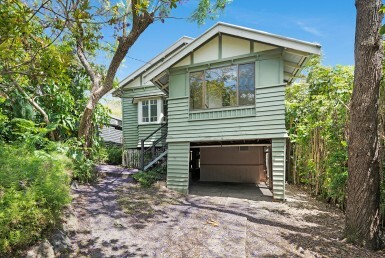 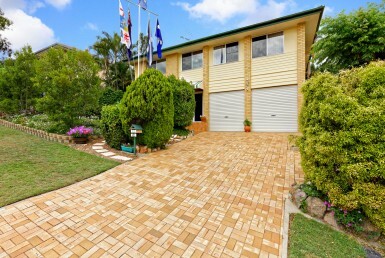 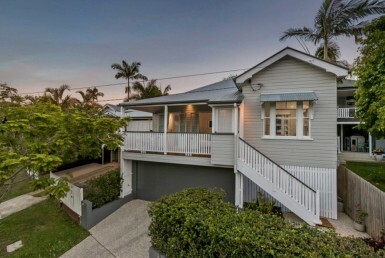 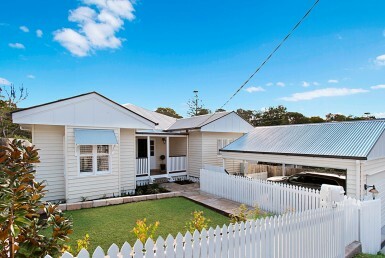 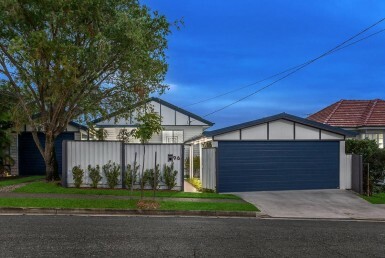 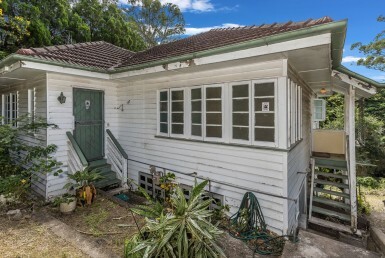 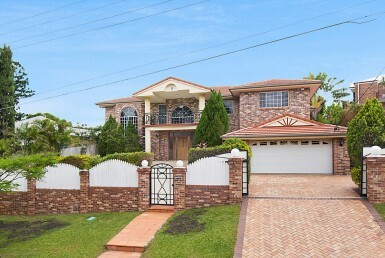 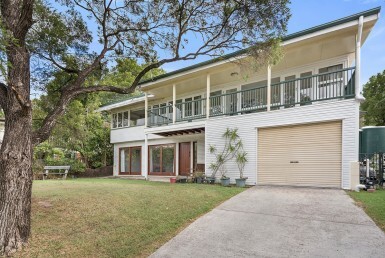 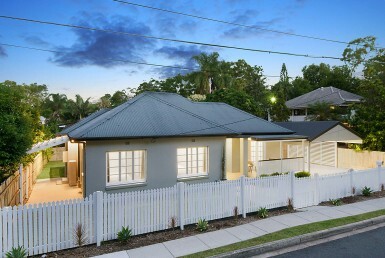 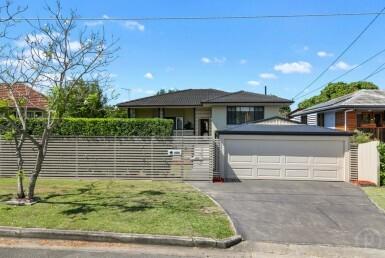 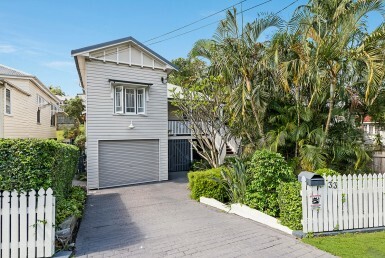 Spacious family home with a self-contained granny flat! 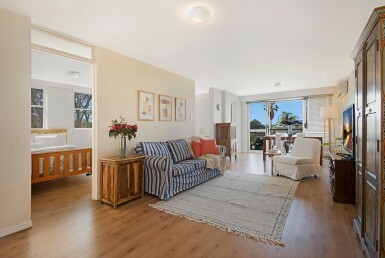 Pet Friendly Short Term Rental - AVAILABLE UNTIL 6 SEPTEMBER 2018. 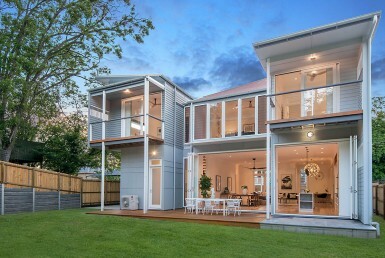 Architect designed home with no expense spared. 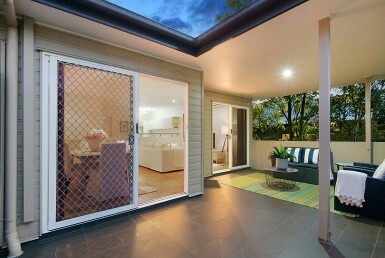 Private and convenient, affordable living. 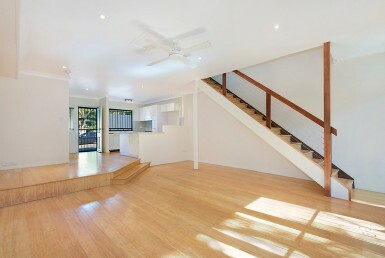 Beautifully renovated four-bedroom family home, ready in time for Christmas! 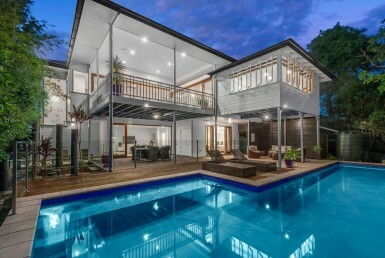 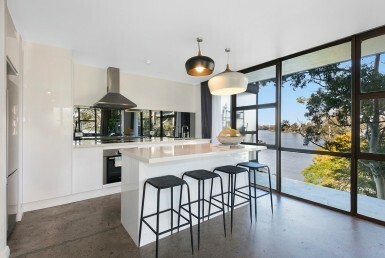 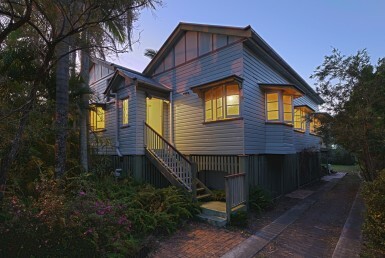 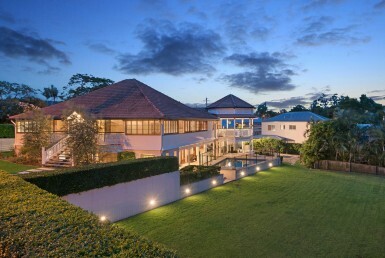 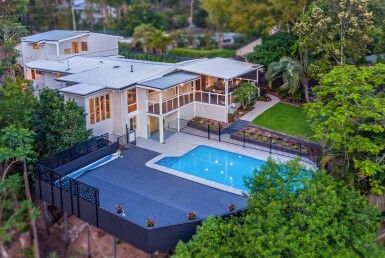 Are you looking for a short term rental, whilst you are renovating or in between homes?